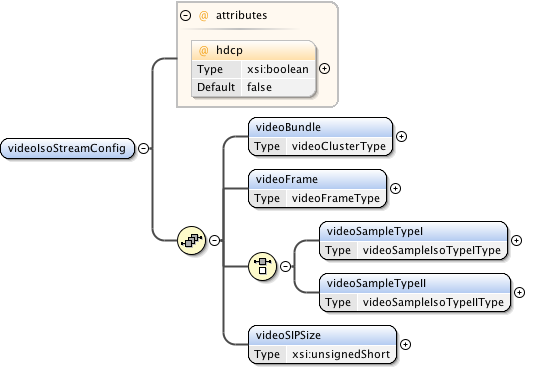 Describes the list of supported VideoIsoStream Configurations as used by an AVData Video Streaming interface, using an isochronous endpoint. Indicates whether the AVData Entity supports the HDCP Protocol for this VideoIsoStream Configuration. 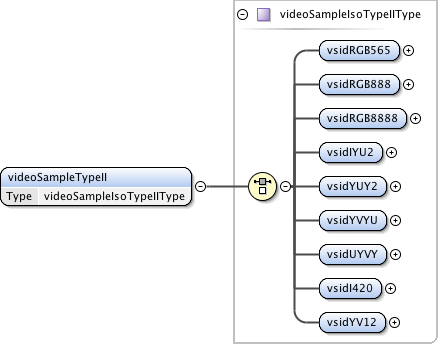 Describes the VideoSample TypeI Format and Compression Mode for the VideoIsoStream. 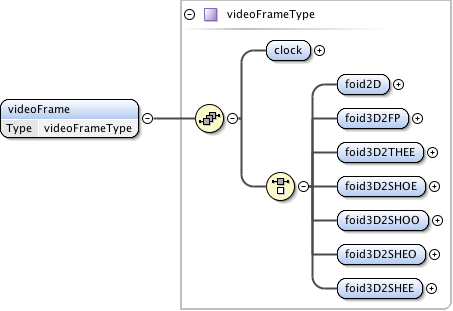 Describes the VideoSample TypeII Format and Compression Mode for the VideoIsoStream.